All women want to stay beautiful. They do their best to achieve desirable results. Some women attend a gym regularly, eat healthy food and take care of their skin and hair. It always takes a lot of efforts and time. Fortunately, there are many tips which make our life easier. We have learnt to use home remedies to keep our skin smooth and silky, to nourish our hair, to make our nails grow longer and even keep our house clean. In this way we save our time and money. Today we have something special for you. 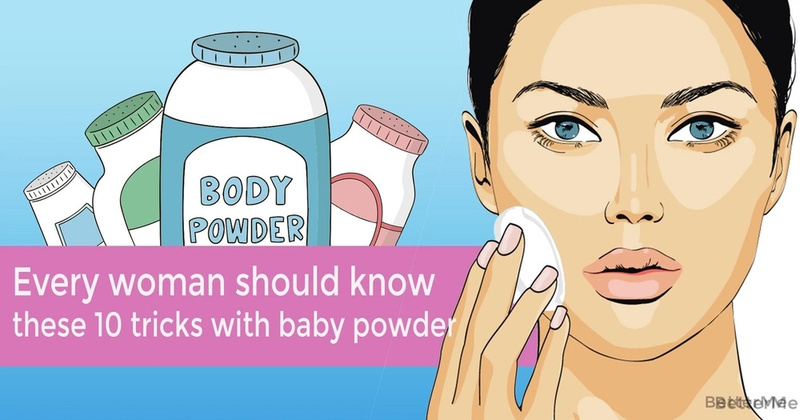 Here are 10 tricks with baby powder which you definitely should know. They will help you to take care of your body and comfort. Try at least one of these tips and you won’t regret it! Nearly every woman is familiar with this awful thing when you put on your clothes and feel thighs rubbing. Later there appear redness and itchiness. To avoid this condition you should just apply some baby powder on your skin before putting your clothes on. This is probably the best thing. If it’s too hot in your apartment and you have no air conditioning, you can just sprinkle some powder on your bed sheets. It will have a cooling effect to your skin and you’ll sleep much better. 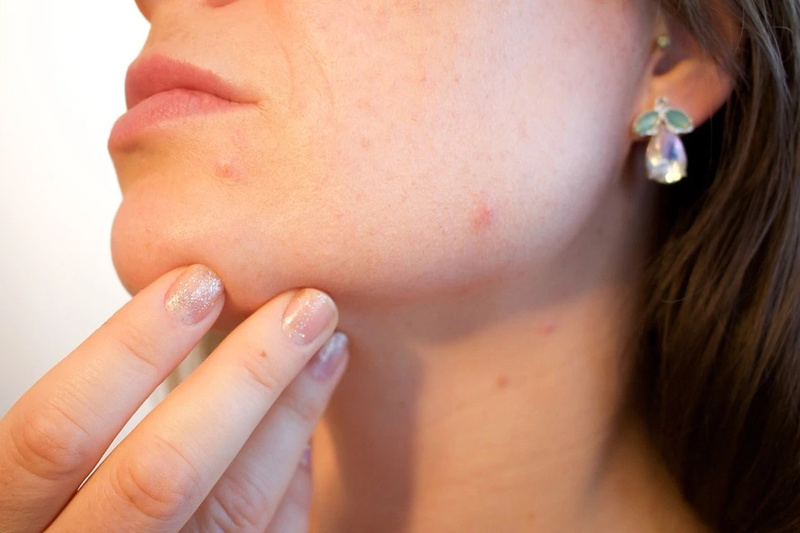 Pimples are rather annoying and can be rather painful. There are many ways to get rid of them. You can also use baby powder to do it. It will absorb excess oils and ease an inflammation. Just apply some powder on the problem areas regularly to get the best results. If you suddenly run out of deodorant, you can use baby powder instead of it. It will be especially great if you have sensitive skin. Just apply some powder on your underarms area. Your skin will stay dry and fresh. If you have greasy looking hair and have no time to wash it you can use baby powder. Everything you should do is to apply some powder on the hairline before the bedtime. In the morning you’ll be impressed by the results. The powder will absorb all excess moisture and oils and your hair will look great. 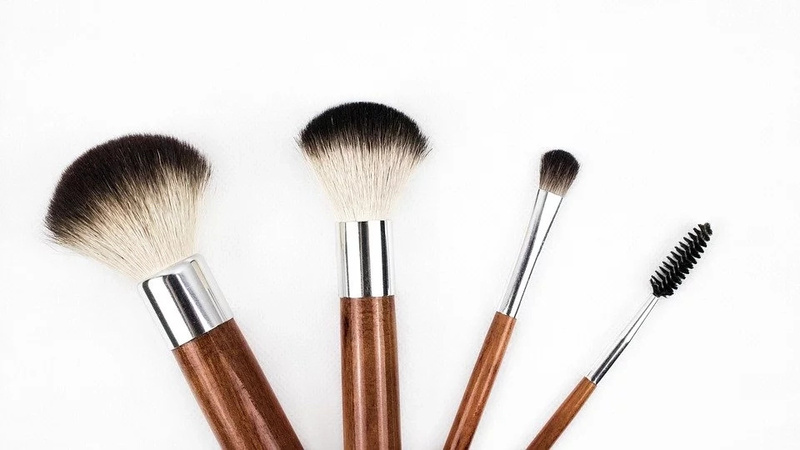 You can use baby powder to make your makeup last longer. You just should apply some powder on face before putting on the makeup. 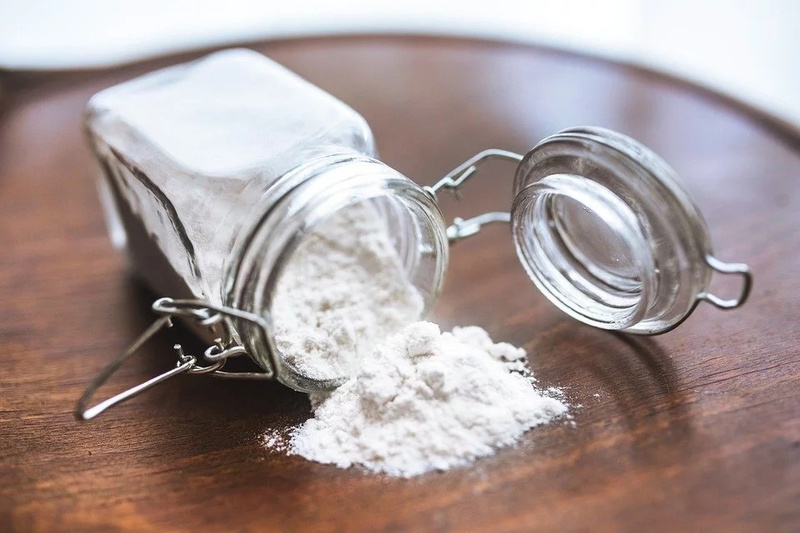 This remedy can easily replace expensive face powders. We all know are familiar with redness and irritation after shaving. They are from being pleasant things. However, you can use baby powder to get rid of them. You should apply it on the area which you’ve just shaved and rub a little. Every woman wants to have long eyelashes. You can use baby powder to achieve such results. You should apply mascara, then apply some powder with an eye shadow brush and cover it with mascara again. We all want to make our face look more expressive. Women try to make their eyelashes and eyebrows darker. To make your eyebrows fuller you can apply some baby powder on them. After that you can use your eyebrow powder. You can make the process and the consequences of waxing better. Before the procedure you should apply baby powder on your skin. In this way you’ll ease the pain and prevent redness.